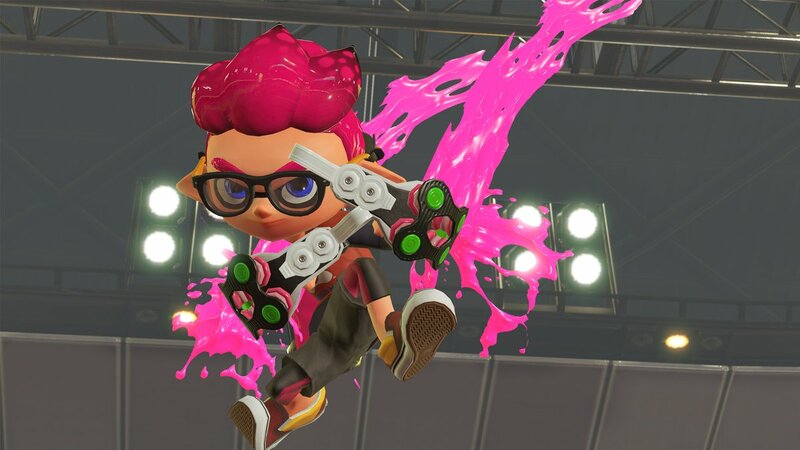 The rollout of free content updates for Splatoon 2 continues with the release of a new stage and weapon tonight. Goby Arena is styled after a basketball court, complete with hoops on opposing sides from which you can rain down ink from above. 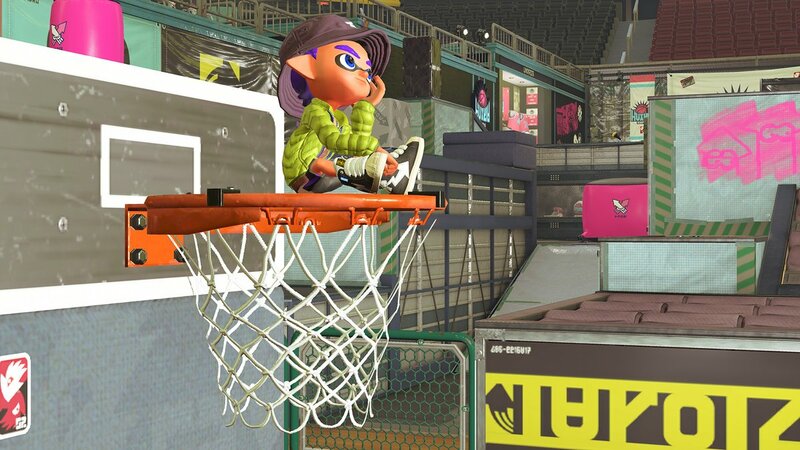 Sadly, unlike the hoop that was featured in the training area from the original Splatoon, you won’t able to toss grenades through the basket. 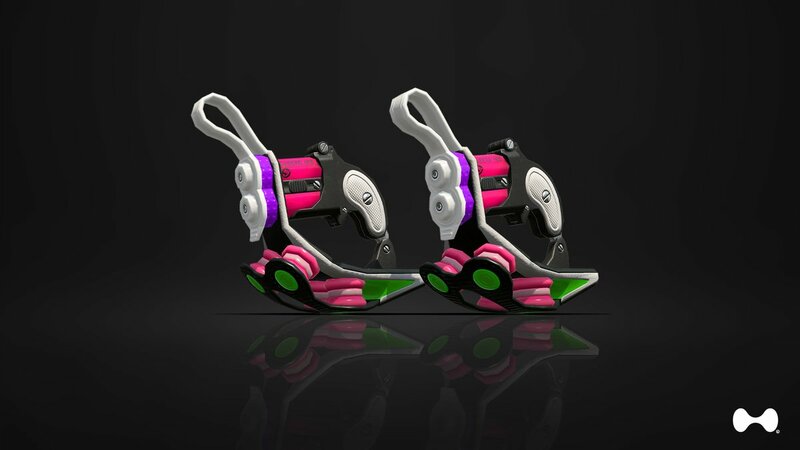 Also out tonight are the Dark Tetra Dualies, which will allow you to dodge roll four times in a row. The update will presumably go live at 9 P.M. EST, like most Friday updates for the game. Free updates for Nintendo’s online multiplayer shooter are scheduled to continue until at least July of this year.